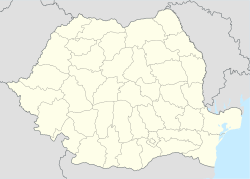 Solca is a town of Suceava County in Romania. There were around 2500 people living in Solca as of 2002. Wikimedia Commons has media related to Solca. This page was last changed on 25 May 2018, at 12:29.